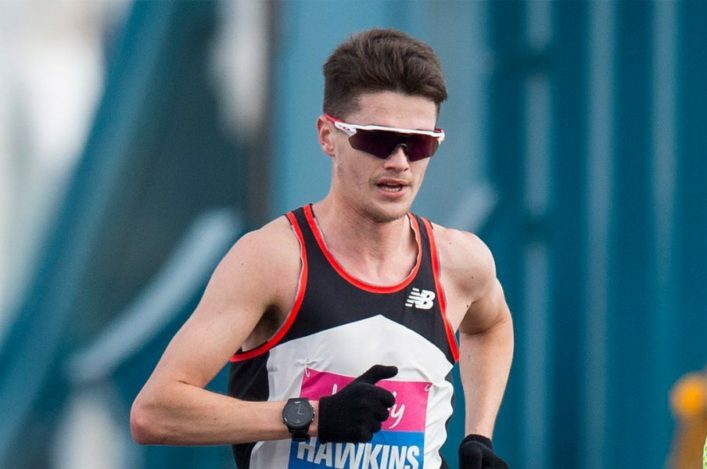 Callum Hawkins posted a course record in the Scottish 5K Champs at Silverknowes last week – and that’s also handed him five ‘shares’ in the battle for Road Race Grand Prix cash. There’s a pot of £4000 to be shared by men and women over the five-race series once it has concluded in the autumn. 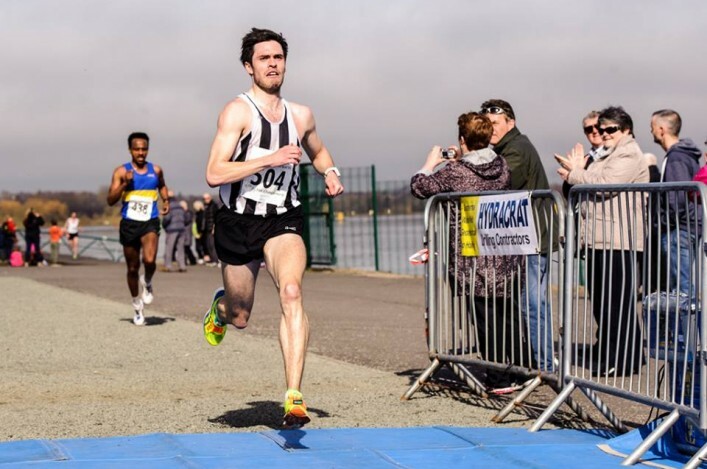 Two events have been held so far with three more to follow – the Scottish 10K Champs at Stirling; and the Scottish Marathon Champs at Loch Ness on September 27 and the half marathon at the Great Scottish Run on October 4. Shettleston’s Tewolde Mengisteab and Craig Ruddy (Inverclyde) lead the ‘race’ among the men at the moment, with six shares in total. 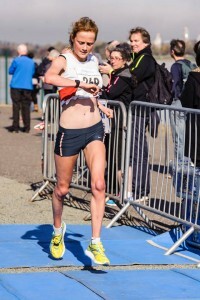 Ruddy and Mengisteab both dipped inside the B standard with 14.42 and 14.44 at Silverknowes respectively, to add to A standards they achieved at the 10-Miler at the Tom Scott Memorial race. Michael Crawley of Corstorphine also achieved an A standard at the Tom Scott race to give him five shares. 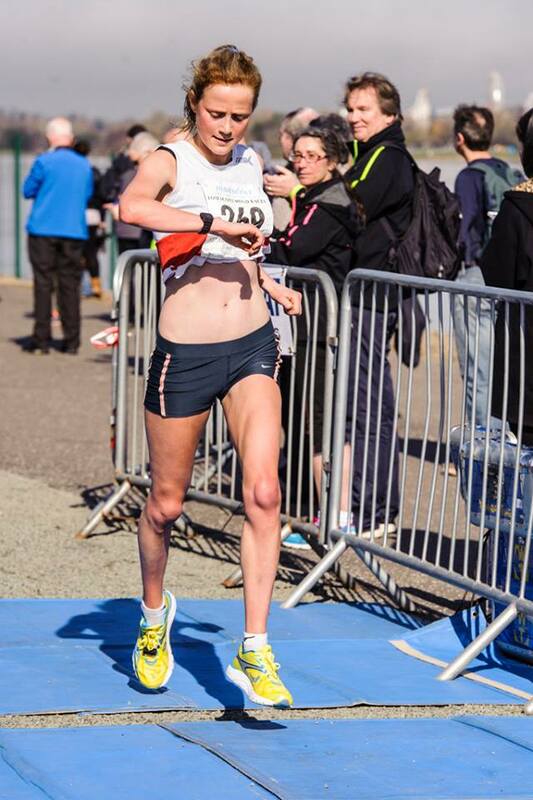 On the women’s side of things, at the moment Megan Crawford of Fife has a B standard from the 10-Miler while 5K winner Sarah Inglis was just outside the time required for the B standard in that race. 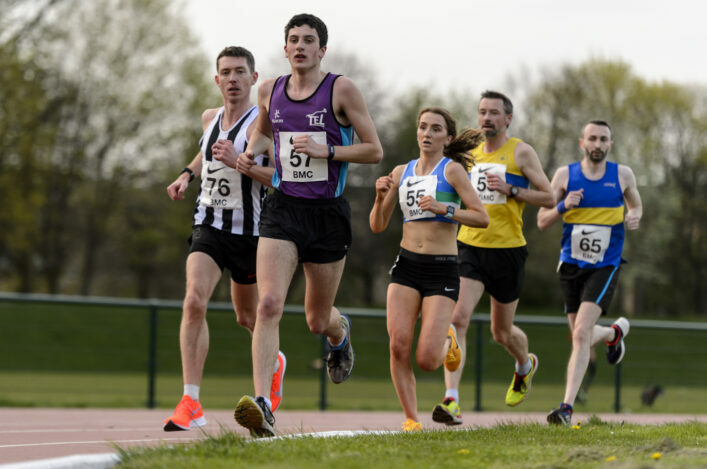 In terms of the men, the 10k standards at 30.00 and 30.20 and the Half Marathon marks at 66.00 and 67.00 certainly look to be one for people to aim at and start training towards over the summer. 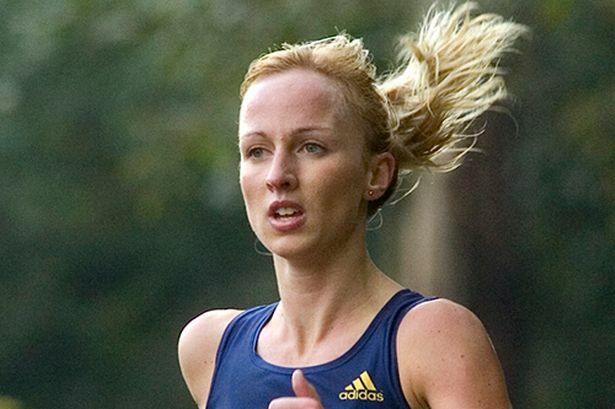 For the women, perhaps the marathon standards at 2 hours 50 and 2 hours 52 might be ones which a number of athletes will feel are achievable to then put themselves in contention for a slice of the money.